How Do I Price My Bellingham MA Home To Sell? Are you thinking of selling your Bellingham MA home OR, are you simply curious as to what the value is in today's real estate market? People naturally wonder what their home is worth how is that value established. A reliable way to find out, is by having a Real Estate Professional, experienced in the local area, determine a range of value for your property by executing a CMA. (Comparative Market Analysis.) You might hear it called a Free Market Analysis or an MA (market analysis) or BPO (Brokers Price Opinion). 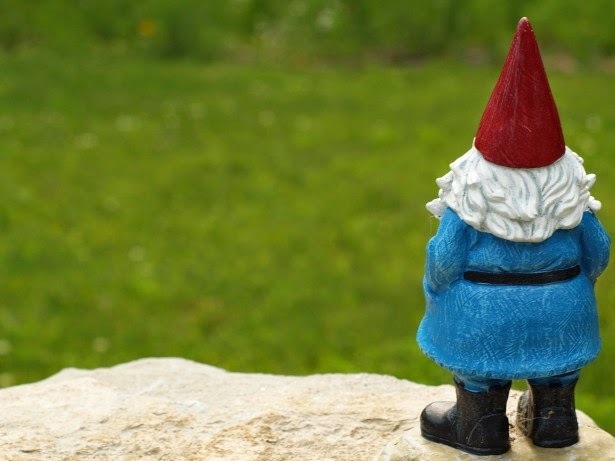 Regardless of the term used, an experienced professional will use their market knowledge and research homes that are similar to yours; comparing those that have sold recently, are currently under contract or are pending sale. They will make adjustments for the differences to establish a range of value. This is far more accurate than an on line evaluation because it takes into consideration condition and amenities as well as location. 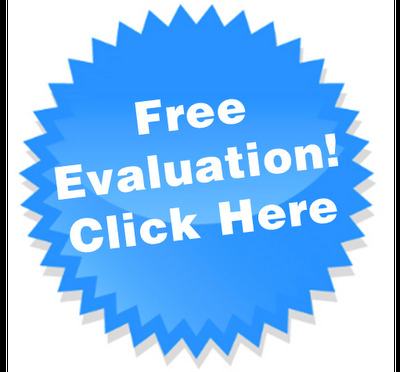 offer a no obligation, written and comprehensive market analysis of your Bellingham MA home. They have over 50 years of combined experience in the local market. Whether you are ready to sell or are just curious as to what your home is worth in the current market, give them a call! I like to think of the Sanford Mill Condo in Medway as "a little bit of Beacon Hill meets down east Maine." The old mill built in 1881 was converted to condominiums in 1989. The developer kept the industrial charm and loft style look for the units highlighting the exposed brick, beams and long windows. 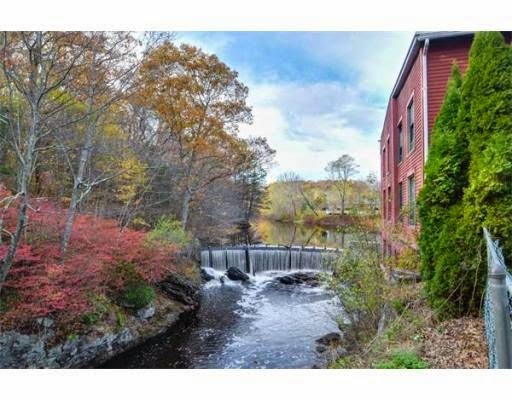 The mill sits on a picturesque falls of the Charles River. Not all the units are the same, some are garden style, some are 2 floors. Even the old gate house was converted into a home. The complex consists of 69 units. It is managed by a professional off site management company. They are serviced with town water and sewer and have central air. The condos are FHA approved. As of today, April 21, 2015 there are only 2 units available. Unit 2. Another 2 story unit with a bit more square footage, 2 bedrooms and 1.5 baths for $199,900. There are currently 2 units pending sale. There are two units that have sold in the past 6 months. Unit 17 sold for $177,500 and Unit 30 Sold for $220,000. 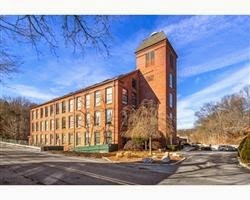 The Sanford Mill condos are located on the Franklin/Millis side of town. They are less than 5 miles to the Boston commuter rail station and just a short drive to route 495 where one can access the Mass Pike or Route 95 in minutes. or are you just curious about the value of your unit in today's market? 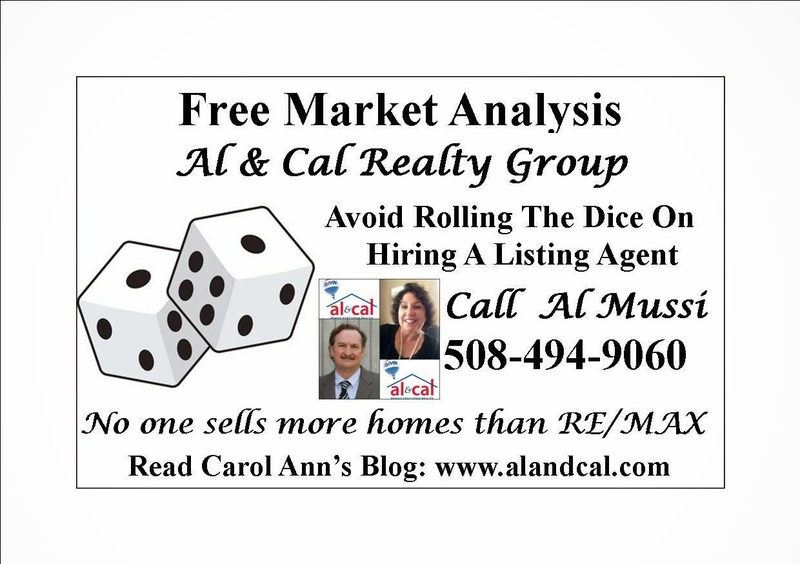 Call Al and Cal Realty Group. They offer a complimentary, no obligation comprehensive written market analysis. If you are you thinking about Buying in the Medway/Franklin and surrounding areas, start your home search here ! We have over 50 years of experience locally! Reminds me of a song. Oh no, that is Love is in the air. Well, I LOVE spring! And spring for sure is in the air for the winter weary Massachusetts native. Yes, It's he'ah for sure. Last weekend at a balmy 60 degrees, as I was showing homes (yes, in short sleeves) when I observed the very first signs. No, it wasn't the buds on the trees or the crocus trying their hardest to poke through the ground, it was yes, I saw it with my own eyes, a couple of girls "laying out". Their first attempt after a long winter of hibernation at getting "color"! I have to say regardless of the long winter, it took me by complete surprise! I remember years ago mentioning to my Mom that the trees were budding. Her response. "When you start noticing that, it is a sign of growing old." Thanks Mom. As usual, Mom is right. Bet those gals who were lying out didn't notice the buds this year! 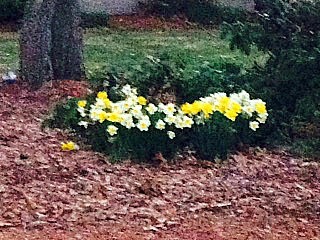 My neighbor who winters in FL has asked me how her daffodils were doing. At first I thought they weren't up yet but a closer look proved me wrong. They are up and blooming. But, I must say that they look a bit sad and pensive as they enter the spring air without the dramatic fan fare that typically introduces spring. Kind of like us people here in MA. Do we dare believe that we are done with this winter? Regardless of the girls on the lawn and men in shorts, the news media is not crying snow but rather highlighting the tick season. Hallelujah! I pensively poke my head out to look at the yard. April 17th. Do you know, we still have a snow bank in the yard? Well, actually it's not in the yard anymore. Al shoveled it off, wanting to get the sand and salt off "his" grass. A new twist to spring clean up for sure! Like the daffodils, we forge ahead and like the gals on the grass, I think we might be a bit aggressive at getting the lawn furniture out on the deck and placing tchotches strategically throughout the yard. My wind chimes are out, likely already begun to annoy the neighbors. But what they are really saying is HELLO spring! Bring on the black flies and the poison ivy! If you are looking to sell, buy, rent or invest, the spring real estate market is in full swing. Give me a call! Who Do I Call To Sell My Medway MA Home? OR, are just curious about the value in today's market. The Spring market is in full swing! Medway MA is experiencing a robust Sellers market! There are buyers waiting for the right home. If you have been thinking of selling, this makes it an opportune time to do so. Al and Cal are an experienced real estate marketing team. They are partnered with Remax the most respected and powerful name in the real estate industry and Remax Executive Realty, the best in the region. Al and Cal combine their 50 plus years of local real estate experience with personal service and attention. They know the Medway market inside and out and will use that experience to guide you right from the start in pricing your home, getting it ready for sale, marketing it, and, right through to the closing table. While you often see agents and offices touting themselves to be number one, Al and Cal's success is based on a different philosophy. Their clients are number one. Their dedication to this philosophy produces results and is evident in their reviews. Contact Al and Cal Realty Group today! See available homes by clicking here. How did the Bellingham single family market for the first quarter of 2015 stack up to the first quarter of 2014? Strangely enough there was not much difference in the number of sales or days on market to contract. 2015 does show the average selling price as lower than the previous year. $306,000 in 2014 and $276,000 in 2015. BUT, As of April 15th there are 47 single family homes pending sale in the town indicating a healthy and robust spring market. The average price per square foot for those pending sales is up as well to $174. Wondering what is for sale in the town or Bellingham or the surrounding communities? Visit Al and Cal.com for a current, up to the minute search of available properties. If you are thinking of selling your home, now would be an opportune time to get started to take advantage of this market! Start by contacting Al and Cal Realty Group. Even if you are just curious about the value of your home they will provide you with a comprehensive written market evaluation. 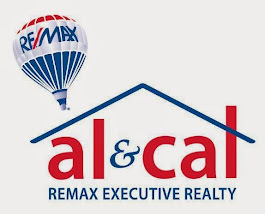 Al and Cal are an experienced real estate marketing team who have aligned themselves with the most respected and powerful name in real estate, Remax. Combining their 50 plus years of experience and personal attention with the recognition of the most powerful name in the industry, you will find unsurpassed service and success. While you often see agents and offices touting themselves to be number one, Al and Cal’s success is based on a different philosophy. They believe that their clients should be number one. Their dedication to this philosophy produces results and is evident in their reviews. They offer a service guarantee and provide references. What is my Bellingham MA home worth? 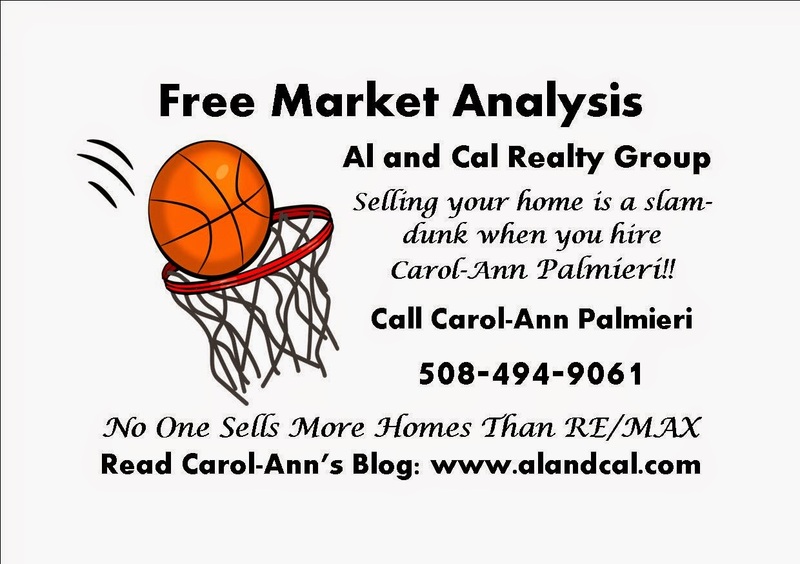 Whether you are contemplating selling your home or just curious about the value, call Al and Cal Realty Group, 508-494-9061, Remax Executive Realty for a comprehensive, written market analysis. The group has more than 50 years experience in the Bellingham MA real estate arena and will use their knowledge and expertise to establish a value by comparing and making adjustments to homes that are currently for sale, are pending sale and have sold in the recent months. This analysis will be more accurate than an on line "estimate" as they use actual relevant data to determine the similarities and differences between properties. As of today, April 14th, 2015 there are 54 single family homes listed in the MLSPIN property network. The average list price of $357,600. There are 45 pending single family homes with an average list price of $299,000. 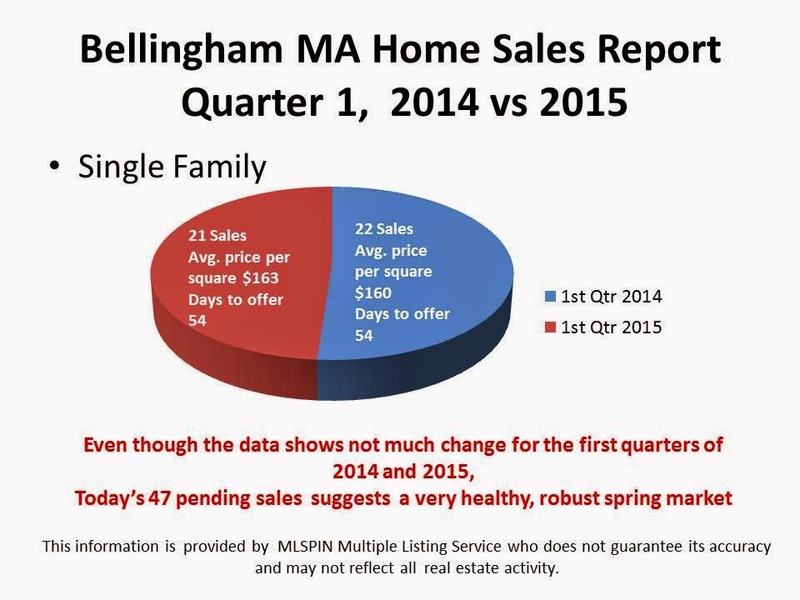 This indicates Bellingham MA is experiencing a robust spring, Seller's market.